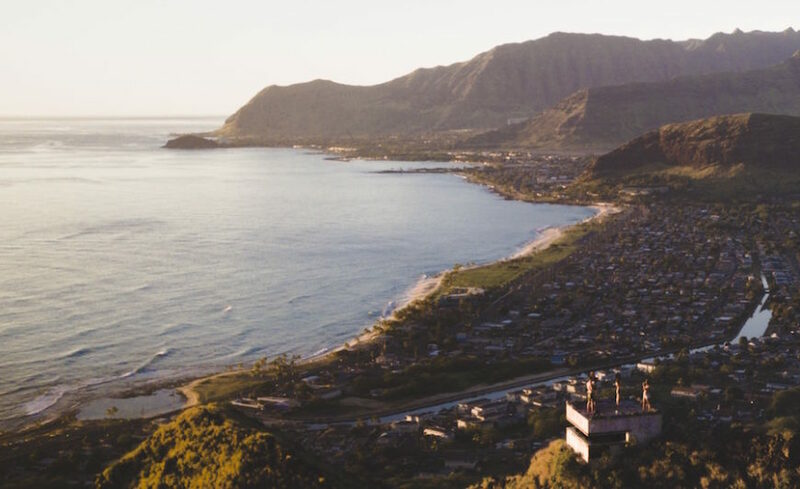 It’s already been established that the preferred way to get from Honolulu International Airport to your Oahu accommodation is to take a direct, flat-rate, no-share shuttle. But what about seeing the island once you’ve checked in and gotten yourself settled? Or, let’s take that question one step further for those of you who have designated one day to see as much of the island as possible. The reasons for the latter scenario vary. You may be in town for a conference, a cruise, or are island hopping and only have one free-day to spend exploring the archipelago affectionately known as The Gathering Place. Whatever the case may be, the fact is you have somewhere between 6 and 12 hours to squeeze it all in, so what’s the best way to accomplish this task? A custom driving tour. With a custom tour, you get to decide what you want to see based upon your preferences. Even if you don’t know the island well enough to determine where you want to stop, you can communicate what you want to see/experience (i.e. sea turtles, big waves, bamboo forests, historical landmarks, etc.) and your guide can put the tour together for you. This is MUCH better than having to stick to the itinerary of cookie cutter tours that are being offered at kiosks up and down Kalakaua Avenue in Waikiki or from the lobby of your Ko Olina resort. Traditional tours on the island are also often constrained by the size of your party and the corresponding budget required to include everyone. The per person price rapidly adds to the grand total making a one-day sightseeing tour a less than attractive option. However, when you choose the right custom driving tour, you won’t have to pay per-person prices for up to a party of four. If there are more than four in your party, then the markup is negligible at most (with the right operator). The flip side is also worthy of consideration, as you can also enjoy a solo or couple’s tour without having to be joined by a bunch of strangers. You see, in order for most local tour operators to make single or double party excursions make financial sense, they have to either charge and arm and a leg or book others along for the trip, which is awkward for many. Along the way you end up making small talk with people from Wyoming instead of enjoying the sites of Waimea Bay. But again, with the right custom operator the low cost for one person, or four people, is the same, so you can ride solo or split with friends or family. The world (or Oahu, in this case) is your oyster! When you Google “best way to see Oahu in one day” you will find recommendations for helicopter tours and a few circle island shuttles. These can be fun, but they offer little engagement with the spots you want to see and experience. They gloss over the sights, monuments, and landmarks like CliffNotes. By customizing a driving tour, you essentially get to decide how long you want to spend at stops. If you want to get out of the car at Halona blowhole lookout, walk down to From Here to Eternity Beach, and shuffle along the rocky edges to take a closer look at saltwater jetting out from a volcanic spout, that’s your prerogative. Keep reading for more on this important point. It’s an island in the middle of the North Pacific – nothing will go exactly as planned when it comes to the sights you want to experience, and that’s part of the fun! For instance, you may want to see big waves at Waimea Bay only to find that the swell isn’t moving in the right direction to make that happen. Meanwhile, you’ve heard whispers that Banzai Pipeline is going off with 20 foot overhead sets. Well, when on your own custom driving tour, your guide will be more than happy to alter the course and head over to where the action is. Or, you may have pulled into Laie Point to take photos and found to your surprise that there is an epic cliff jumping spot beckoning your plunge. You can let your driver know you need a few extra minutes to do the daring deed (just bring a towel). You also have the freedom to make other spontaneous decisions when on a tour that is priced by the hour. For instance, you may spy a food truck on the side of the road and get an instant hunger pang for a plate of garlic shrimp. Once again, you’re allowed to make that adjustment on the fly – after all, no one should be kept from their garlic butter smothered crustaceans! Any Oahu driving guide worth their weight in saltwater knows the ins and outs of the island better than any. Tour operations that only offer pre-packaged tours have drivers/guides that know the preset course, but often don’t have more in-depth knowledge of the whole enchilada (or should we say malasada?) known as Oahu. 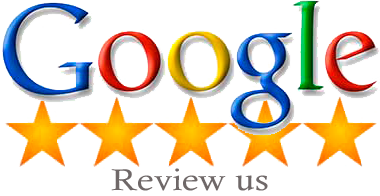 This is why you want to find a custom tour provider with years of experience in ushering visitors from their pickup (i.e. airport) to any address on the island. In doing so, an unmatched and intimate knowledge of the island is formed through the years, as no nook, cranny, or stone goes unturned in the driver’s tenure. This point circles back to the first one. Once your professional driver-guide knows what you like, they will have a giant database of intimate knowledge to pull from and can take you to hidden gems and off the beaten path places that 99% of the tour operations don’t go to, or even know about. Learn more about custom island tours offered by Honolulu Airport Transfer and feel free to call us at 1-800-929-1219 to inquire about how we can help you have the experience of a lifetime, even if it’s wrapped into just one day.